What Are the Performance Parameters of Mouse Pad? The start of mouse pad is the rapid acceleration of mouse on mouse pad. The quick turn in FPS game is closely related to this performance. The start of the mouse pad is divided into two parts. The first is to overcome the static friction between the mouse foot paste and the mouse pad, and turn the mouse from the static friction state to the dynamic friction state. 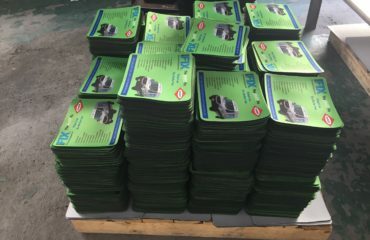 This process is usually the most astringent of the mouse pad, which requires a larger force to turn the mouse from static friction to dynamic friction. The second stage is the continuous acceleration phase of the mouse. Some mouse pads will increase with the increase of mouse speed. The two items together determine the startup of the mouse pad. There is a great relationship between the priming and the surface material of the mouse pad and the weaving process. The static friction of the golden Pro is larger, while the QCK+Limited is more dynamic. Generally speaking, the mouse pad with the same surface material and the same surface problem will not differ greatly in starting performance. Fluency can also be considered as the slipping of the mouse pad, the higher the smoothness, the more smooth the mouse pad is. But this slippery slide is not higher and higher. The improvement of the general smoothness is accompanied by a drop in stopping, which means it is more difficult to control the mouse accurately. 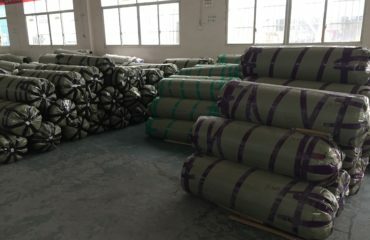 Generally speaking, resin pad > coating / random pattern woven mat > coarse woven cloth pad > smooth woven cloth pad. The smooth surface experience brought by the same surface treatment process is basically similar. Therefore, when choosing a mouse, the process of making the surface and coating material on the surface of the mouse are often the factors that determine the slipping degree of the mouse. And your skin touch is often not accurate. Braking is relative to the starting point, and is the process from sliding to static. In other words, the astringency of the mouse and the higher the astringency of the mouse pad, the better the braking performance. In the game, the high DPI party and the disabled party are more suitable for using astringent cushion. The high astringent cushions are more suitable for manipulation under the small moving range. The less obvious the reaction is, the more stable the mouse is. There are two characteristics of astringent cushion: delicate surface material and thickened cushion. More representative is the tiger, green pulp and QCK MASS., they all have delicate surface and thickened cushion, and the resistance is relatively large when moving, but it is more likely to form muscle memory. It’s more friendly to the novice. Tiger Fu is also more and more words, this is actually the thickness of the mouse pad, the thicker the mouse pad, and the weaker the communication with the desktop. Generally speaking, the advantage of thick pad is to achieve higher flatness on the uneven surface of the table. Flexibility can be considered as the curling ability of the mouse, but a mouse pad can curl it does not mean that it can be folded. 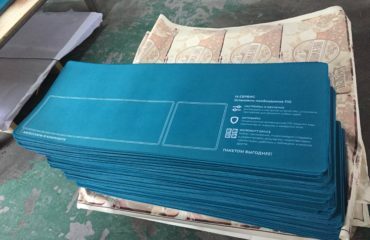 The soft mouse pad will have a certain curl ability, but if you fold the mouse pad, it will be very easy to destroy the mouse pad surface coating and weaving process, causing irreversible damage or surface crease, so whatever mouse pad should avoid bending as much as possible.